We talk a lot about the “four major wireless carriers” in the U.S., often leaving out US Cellular as a potential fifth even though it has typically received all of the same flagship devices that Verizon, AT&T, T-Mobile, and Sprint have. Obviously, that distinction of being one of the big dogs comes from network coverage, but if you were looking for an alternative to the familiar major players, they tend to keep you covered in the device department. 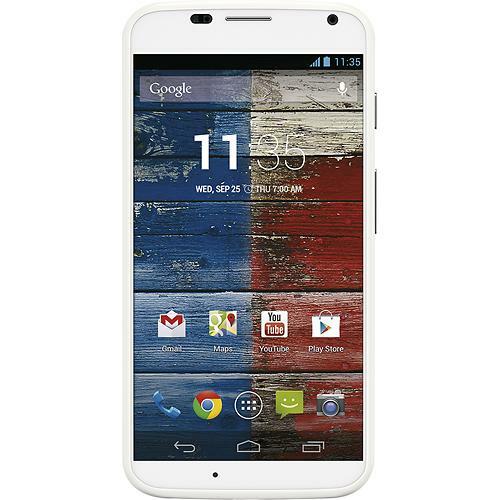 The Moto X is one of those devices that US Cellular received at the same time as the rest. 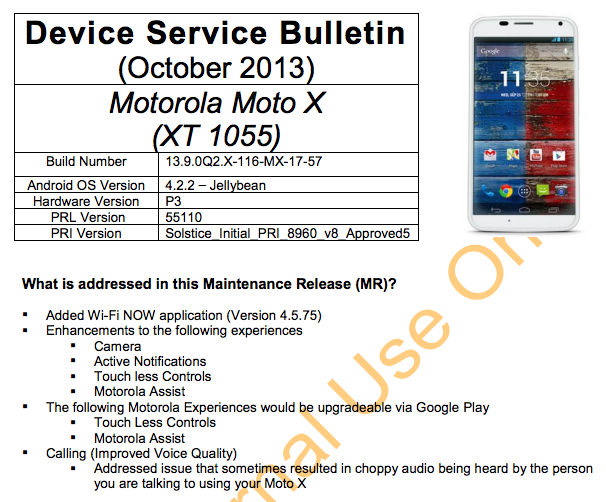 And with other carriers receiving an update for the Moto X that improves upon the camera, along with Touchless Controls, Motorola Assist, and audio during calls, it’s no surprise that US Cellular’s variant is next up. The update, which we have the details on below, does appear to be identical to the software update that was pushed out to T-Mobile, Sprint, and AT&T variants of the phone. We don’t have a specific date for release, but if support docs are being passed around the company, we’d assume it’ll arrive shortly. If you haven’t already, be sure to checkout our comparison gallery of pictures taken before and after this new software update.